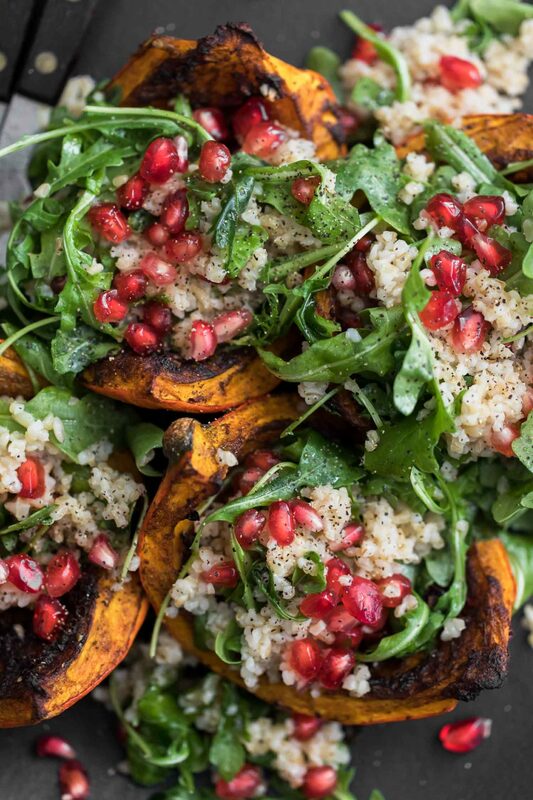 13 Vegetarian Holiday Main Dishes | Naturally. As I get older, holiday dinners become a bit of an “oh no, it’s three days away” affair. We keep our dinners small, but still delicious. In honor of my procrastination, I wanted to share 13 vegetarian holiday main dishes that can satisfy all your guests. For many years, I’d always make a quiche as the main but over the years I’ve done everything from stuffed squash to hearty stews. We’re non-traditionalist and I kind of like it that way. These are some of my favorite, standard holiday recipes. As I mentioned above, quiche is an easy go-to (that reheats well for breakfast the next day). 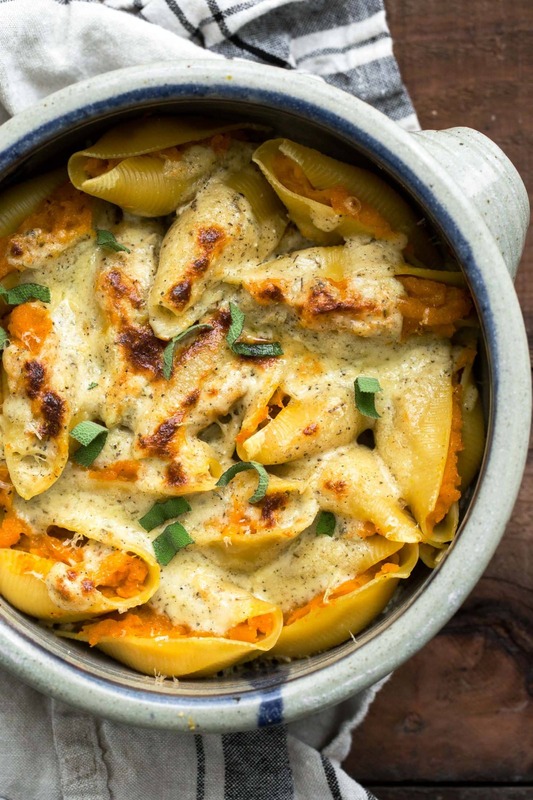 Also, the butternut squash shell recipe is a sure-win. What’s not to love about pasta, cheese, and squash? Inevitably you will probably have one gluten-free person at the table. I like to make a dish that is vegetarian by default but also happens to be gluten-free. 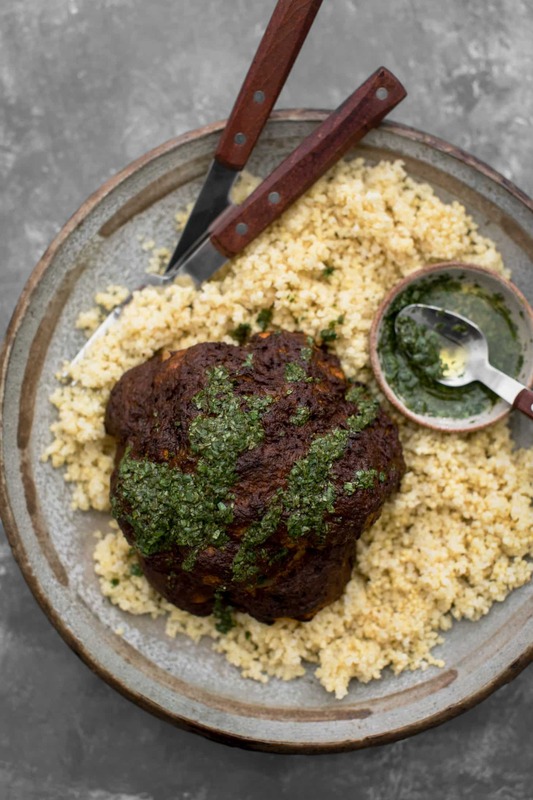 These are the recipes people love because they are so full of flavor, even the meat eaters will grab a few bites. Quinoa and White Bean Risotto is such a perfect holiday main dish for our gluten free family members. We made it last year and they absolutely loved it!